Nice seeing everyone last night, thanks to everyone that came out. Thanks for the pics Eddie! Misc. Motorcycle Videos/Pictures / Re: What Did You Do Today??? - Pics Or It Didn't Happen! We'll be in town for a few days and would like to see our riding friends. I can see Jun watching over Quickie and his bike at the pit preparing for Heaven's ultimate motorcycle track... Is that him in this pic? One of the first people I met when I joined the forum and always fun to be around with. One last The Hat bike night from me before we leave CA. 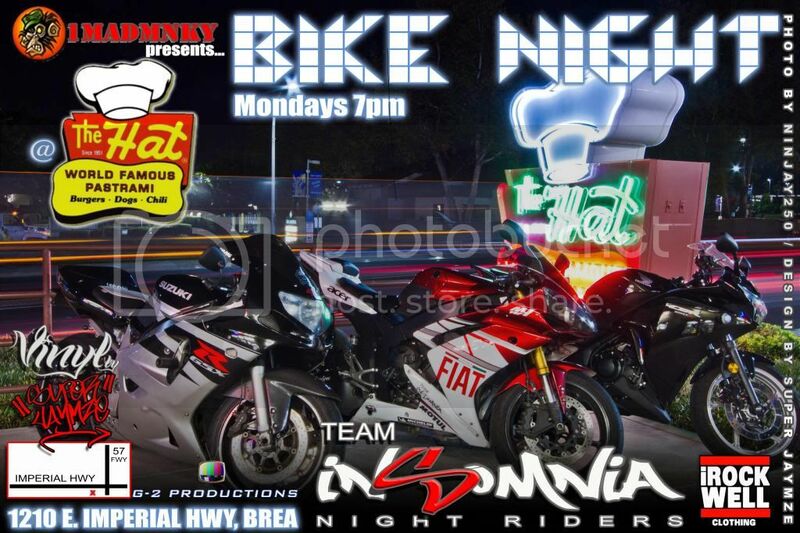 Join Cycle Gear and your fellow local motorcycle enthusiasts at the upcoming Cycle Gear Bike Night! There'll be plenty of deals, specials and raffles throughout the event. So, grab your helmet, call your friends, post it on Facebook, and ride down to join in the fun! Are you joining in the fun you posted? - 20% off for all riders. Excludes mechanicals and Provaris. - We are proud to announce that Jollibee USA has become a sponsor and are generously giving the first 50 people in attendance a 1-piece chicken and spaghetti meal! Jollibee will also be giving out coupons and special promo items! 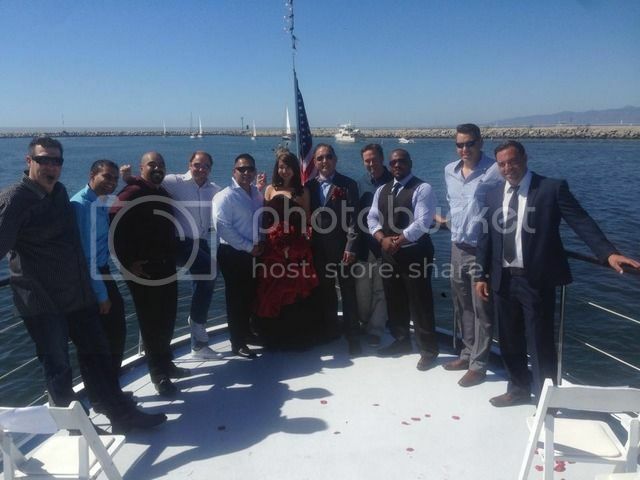 thanks for the pictures Eddie﻿, Nice to see Heiu and Nick up there. 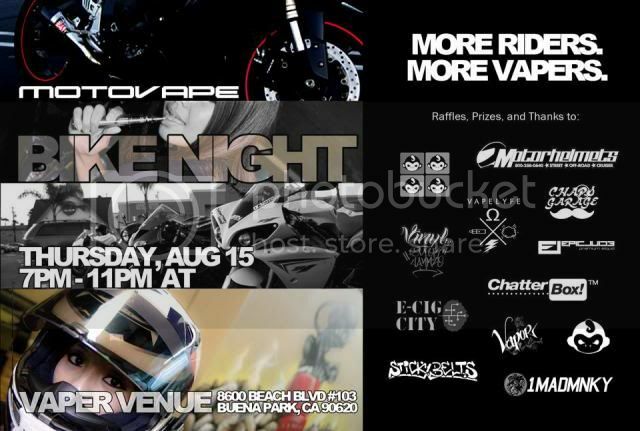 Come check out MotoVape Bike night. Page created in 0.232 seconds with 24 queries.